Black smoke. Flames thirty metres high. The sky as red as blood. Visit 1666 and live through three dramatic days that changed English history forever. 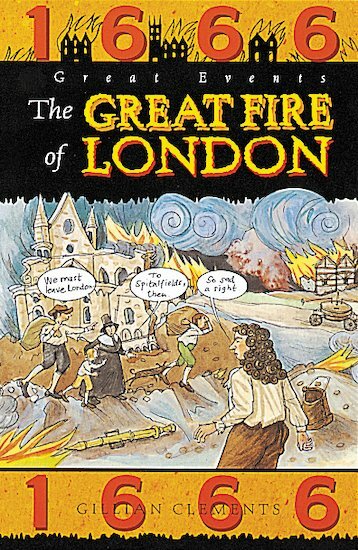 This gripping book tells the story of the Great Fire of London in simple language and dramatic pictures. Children will be gripped by the vivid descriptions of molten lead running down the streets and the stones of St Paul’s exploding with heat. The text includes maps and quotes from people who were actually there, including Samuel Pepys and the poet Dryden. A wonderful introduction to a favourite history topic.